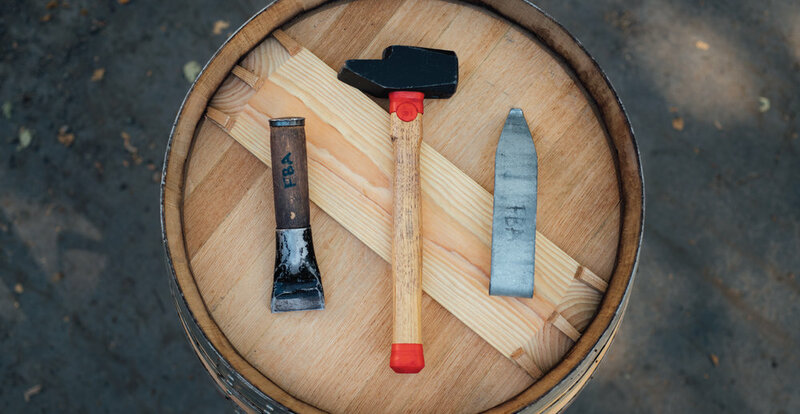 Because we consider ourselves craftsmen, we refer to our winery as the Workshop. Knowing that the wine is at its greatest potential the day it arrives as grapes in picking totes, our new Workshop was designed as an extension of our winegrowing operations. As not all growing seasons are the same, and we do not have the same goals for each lot, there are a diversity of winemaking tools available. This includes barrel fermentation, stainless steel fermentation and our unique concrete tanks. Never compromising on quality, we combine the best in traditional French winemaking techniques with American technological innovation. Two decades of study have provided us with the expertise to truly understand our terroir and create a wine worthy of its greatness.